Mosharraf Zaidi barrels his Honda City down Jinnah Highway on this spectacularly hot summer afternoon. His passenger, one Dr. Nadeem ul Haque, is late for a meeting at Islamabad Club. 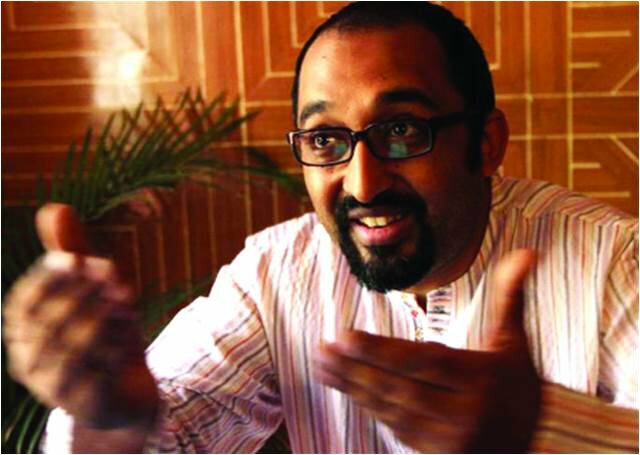 Zaidi serves as the Campaign Director for Alif Ailaan, a project funded by the United Kingdom’s Department for International Development. Zaidi believes the education crisis in Pakistan is a political problem and aims to position it as such. Since 2009-2010, the federal spending on education has increased by about 25%. However, in that same period, employee-related expenses have shot up by 247%, a ten-fold increase. This year’s federal budget for education is dwarfed by the 800-pound gorilla known as the defense budget by about 10-fold, whereas the debt-servicing budget is nearly 20 times the education budget. “Ten years down the line, the best way for us to reduce our debt servicing, lower our write-offs and subsidies, and build a sustainable future is to invest heavily in the education sector now,” believes Zaidi. Dr. Haque is irritated by the sheer volume of issues that plague the education system. “Public schooling is terrible. The cost of books has sky-rocketed, so how are we supposed to inculcate a culture of reading, especially in the poor? Even in the cultural capital [Lahore], where a large percentage of the population is educated, we have five polo grounds, and five golf courses, but close to no public libraries.” For Dr. Haque, the difference has to come from drastically altering the collective mindset and shifting it from a predominantly feudal to modern way of thinking, where respect and basic rights are no longer the exclusive domain of the king, they are distributed evenly among members of the society. Nearing Dr. Haque’s destination at Kashmir Chowk, Zaidi’s car is cut off by a van that screeches like a banshee, swerves violently, its battered tires clinging to the road and the swarm of passengers desperately clinging to the van itself. “That right there is a great analogy for the education system in Pakistan,” says Dr. Haque with a smile. He isn’t wrong: overburdened, with no clear agenda, running on fumes and misplaced hope, yet no one to stop and fix it.